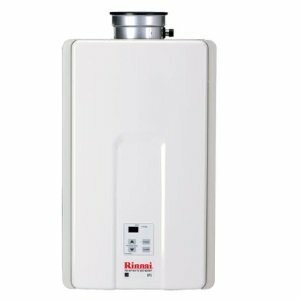 Check out the Rinnai tankless water heaters comparison chart and choose the best economy or most advanced model for your on-demand water and continuous heating needs. 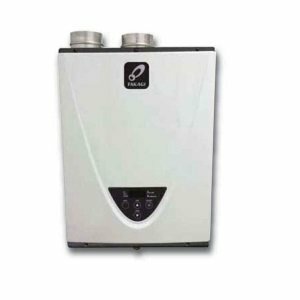 Compare the power, energy factor, flow rate and features... everything in this review. Also, see the main characteristics and benefits each feature brings to your home. All the models with the energy factor, EF, of 0.67 and over are Energy Star, and those with 0.95 and 0.96 are also condensing. 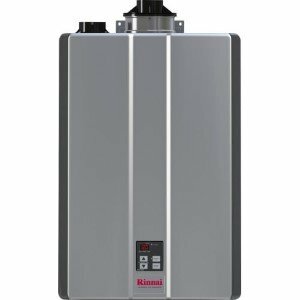 All Rinnai tankless water heaters are gas-powered using natural gas or propane, high efficient and Energy Star compliant. 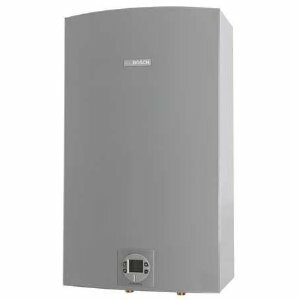 Value series is ideal for homes that are small and medium in size and for warmer regions while Luxury and Ultra series are recommended for larger homes and cold winters.